A common complaint about bad bosses is they won’t make decisions. An indecisive boss seems cowardly, lazy, short-sighted, or self-serving. It’s risky to take action when you have an indecisive boss. Real leaders take calculated risks. #1. Don’t try to make them more decisive. People don’t like it when you try to change them, especially if they’re the boss. #2. See value in their “weakness”. You don’t like it, but a reluctance to rock the boat has served them well. They’re the boss, aren’t they? The attribute you’d like to change about your boss may have served them well in the past. Don’t poke a politically sensitive boss in the eye and expect to win influence. Forget about changing your boss. 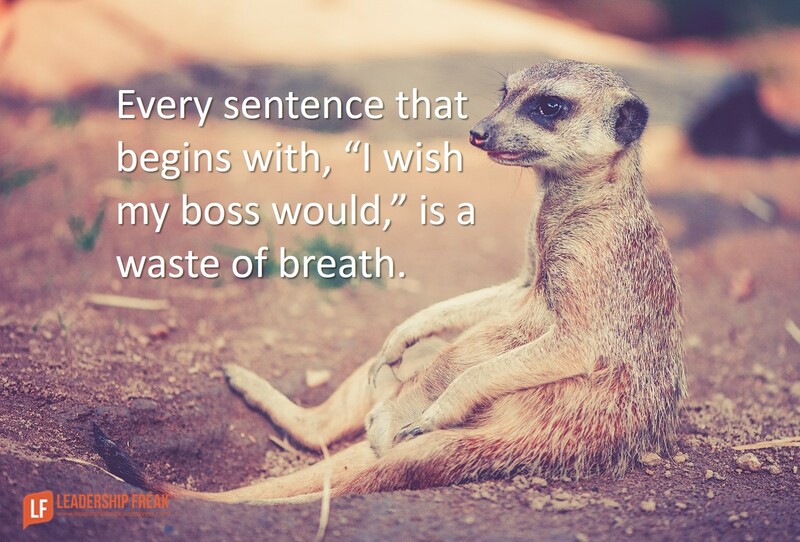 Every sentence that begins with, “I wish my boss would … .” is a complete waste of breath. Your frustration over an indecisive boss wastes your power, creativity, and energy. Lazy boss: This boss loves comfort and ease. It doesn’t take long to learn that decisions are followed by WORK. Do the work for them. Stability loving boss: The power of stability is predictable results. Predictability feels safe. Change creates stress. If it’s working, don’t touch it. Run a pilot project. Take low profile action. Review results. Politically sensitive boss: This boss always has his finger in the air testing the wind. Invite input from power people before asking for decisions. Play politics ethically. Be transparent with your plans. Don’t go behind her back. Control freak. Give them frequent reports and credit. Fearful boss. Explore and answer their fears. You’re just like an indecisive boss if you won’t risk taking action. What suggestions do you have for dealing with an indecisive boss? I realize that these suggestions are imperfect. Stop looking for a magic solution. You’re smart. Go figure out the next imperfect step forward. Push the limit till you rock the boat to some extent, if you have control of your leadership skills you will prove the point that the course you took is viable. Remember the Boss is still the Boss, so perhaps discuss the issue if you think your crossing the line. You have a fine line between defiance of policy and leading with the moxie that stands out to change the way things get down. Thanks Tim. Something really rings true when you bring up the fine line between defiance and leading. I think our frustration with a boss is easily interpreted as defiance. We have to manage our own frustrations by taking charge of things within our control. Exactly control what we control, make the best, do the best you can. If you can change it go for it, if not, try another path. Thanks Kathy. Brilliant. I started thinking about introvert bosses who enjoy time to think things over and like to be prepared. Don’t spring things on an introvert, if you can help it. Also, the use of questions feels less demanding than statements. It seems freeing. 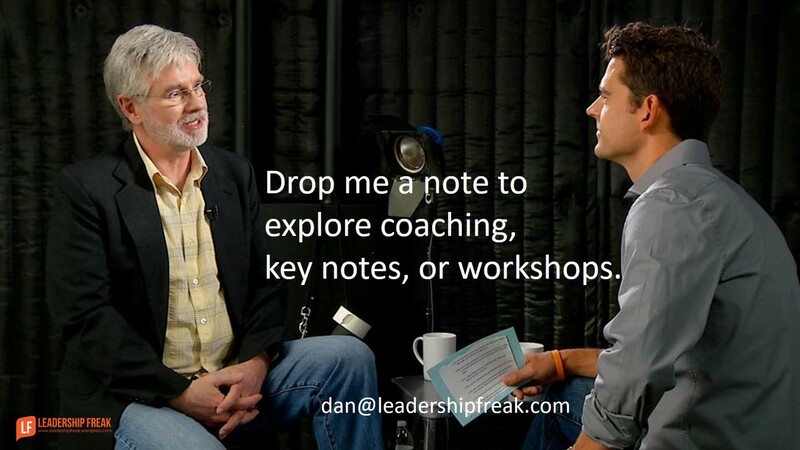 The key is to ask forward-facing questions, like the ones you suggest. “Is there any reason we can’t make this decision today?” If you find some reasons why you can’t make the decision, you have an action plan.